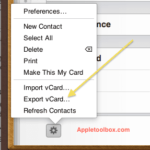 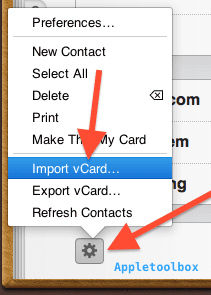 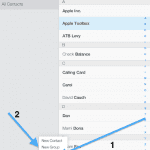 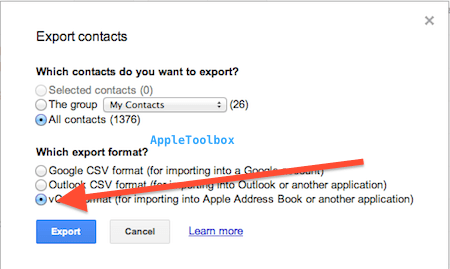 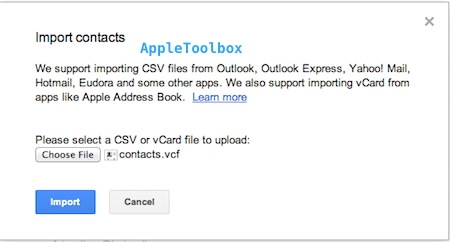 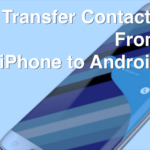 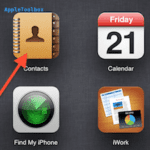 How to transfer contacts from iPhone to iPhone? 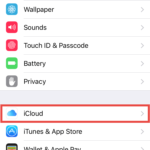 Paul, try logging into your iCloud.com account on a computer. 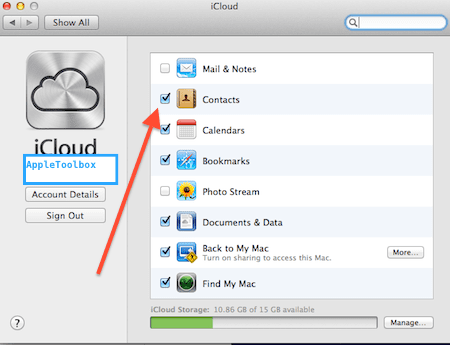 You can then easily download all your photos from your iCloud account. 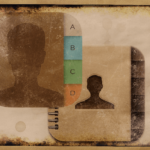 If you are looking for specific steps, you may find this article helpful. 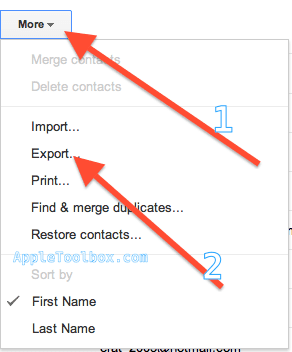 https://appletoolbox.com/2016/06/how-to-download-photos-from-icloud/ Good Luck.